Are you looking for a job but not sure which corporate field you want to work in? Are you stuck in a job that does not pay well but do not know which ones does? You believe you belong in higher position but not getting the position you deserve? Are you looking for answers that will help you take effective decision for your professional career? We know what holds you back. To take a leap on your career and decide each time for your career is in fact can be hard and worrisome decision with all the unknowns and unanswered questions. That is why we have seen individuals having hard time deciding which field they want to establish career in or whether to change the companies or jobs. That is why FroxJob is here. To answer all these questions and help you and guide you through these anonymities and boost your confidence to take a leap for your own betterment, is our new goal. Free consultation is a service provided by us free of charge to those individuals who have just stepped into the world of career and to those who are already trying to grow. 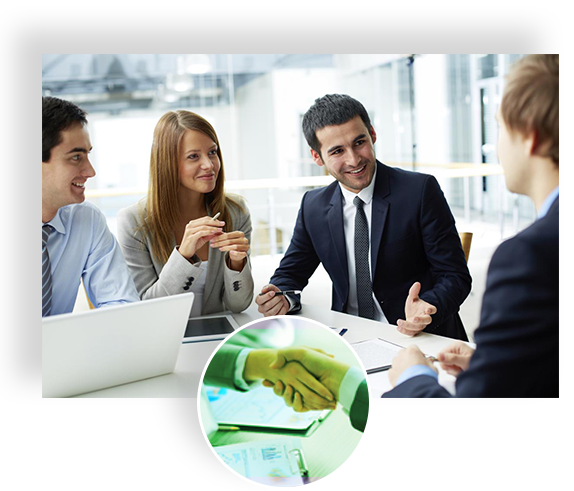 This service is provided by our expert members who have gained knowledge on corporate human resource field for many years. Our experts put into service their invaluable experience to guide you on your professional career growth. Our Recruit experts will help you gain information on the latest trend in corporate fields regarding which position or field or corporate sector can give you more financial freedom or a career boost up and which sector has more scope now or in near future. Additionally our experts have much more to offer. So why wait and waste your precious time? Why pay money while our experts can provide a free consultation service? Make an appointment right here right now. Help us to help you achieve higher success.